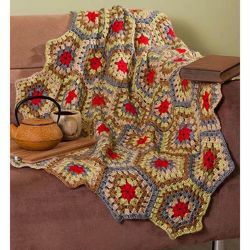 In this section, you can find free Premier Yarns crochet patterns. This free crochet pattern uses aran-weight yarn. Pattern attributes and techniques include: Sideways. 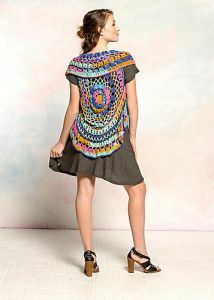 This free crochet pattern uses bulky-weight yarn. Pattern attributes and techniques include: Colorwork. 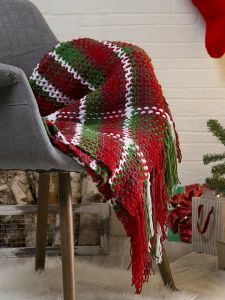 A free crochet pattern using bulky-weight yarn. Pattern attributes and techniques include: Colorwork, Motifs. 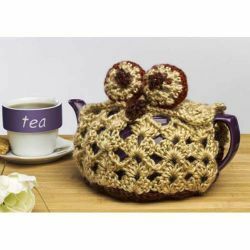 Free crochet pattern using worsted-weight yarn. Pattern attributes and techniques include: Lace, Seamed. 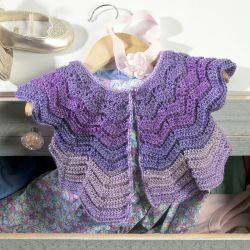 This free crochet pattern uses super bulky-weight yarn. Pattern attributes and techniques include: Chevron, Stripes. A free crochet pattern using aran-weight yarn. Pattern attributes and techniques include: Stripes. This free crochet pattern uses aran-weight yarn. Pattern attributes and techniques include: Seamed. A free crochet pattern using aran-weight yarn. Pattern attributes and techniques include: Tapestry. Free crochet pattern using aran-weight yarn. 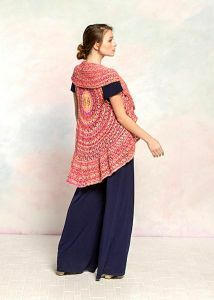 Pattern attributes and techniques include: In-the-round, Seamless, Sleeveless, Top-Down. Finished Measurements Width - 11" (28cm); Length - 64" (163cm) (excluding fringe). 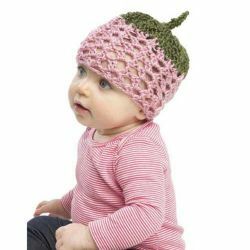 This free crochet pattern uses worsted-weight yarn. Pattern attributes and techniques include: Colorwork, Stripes. A free crochet pattern using aran-weight yarn. 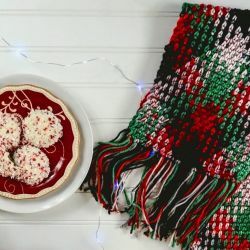 Pattern attributes and techniques include: Colorwork, Motifs. 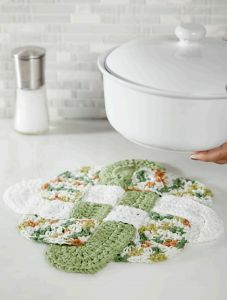 Free crochet pattern using dk-weight yarn. 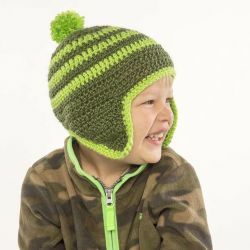 Pattern attributes and techniques include: Ripple, Round Yoke, Seamless, Top-Down. Finished Measurements: Length: 36" Width: 45"
Free crochet pattern using aran-weight yarn. Pattern attributes and techniques include: Applique, Colorwork, Stripes. 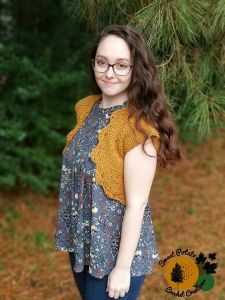 This free crochet pattern uses sport-weight yarn. Pattern attributes and techniques include: Shells. 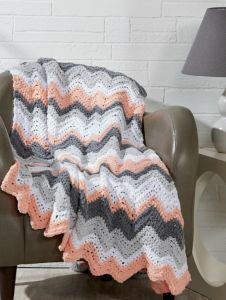 This free crochet pattern uses sport-weight yarn. Pattern attributes and techniques include: Circle, Seamless. Finished measurements: 40" x 59"
Free crochet pattern using aran-weight yarn. Pattern attributes and techniques include: Colorwork. 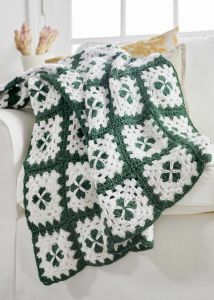 This free crochet pattern uses sport-weight yarn. Pattern attributes and techniques include: In-the-round. 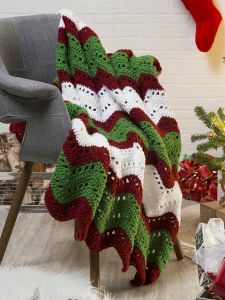 A free crochet pattern using super bulky-weight yarn. Pattern attributes and techniques include: Chevron. 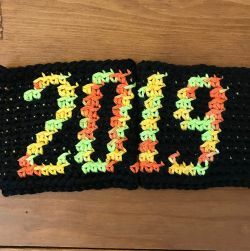 Free crochet pattern using dk-weight yarn. Pattern attributes and techniques include: Bias, Lace. 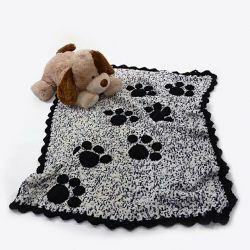 This free crochet pattern uses super bulky-weight yarn. Pattern attributes and techniques include: Motifs. Free crochet pattern using dk-weight yarn. Pattern attributes and techniques include: Bottom-Up, Seamed.